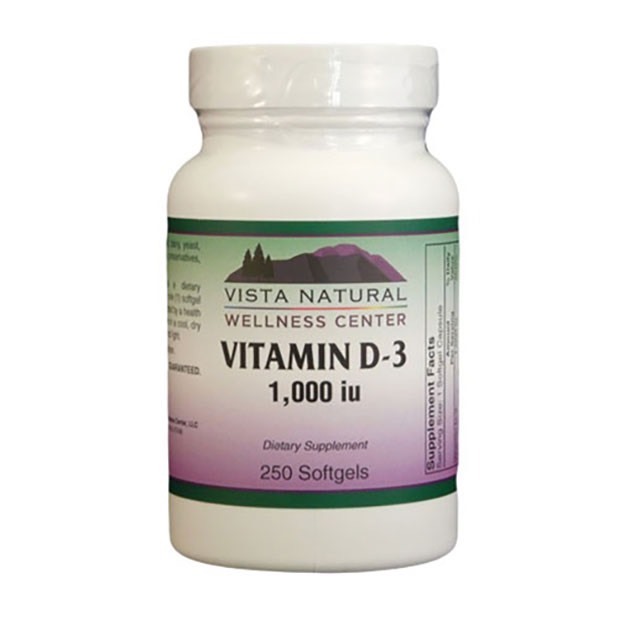 Vista Natural Wellness Vitamin D3 (Cholecalciferol) is a natural, highly bioavailable form of Vitamin D derived from lanolin. Vitamin D is one of the four fat soluble vitamins. 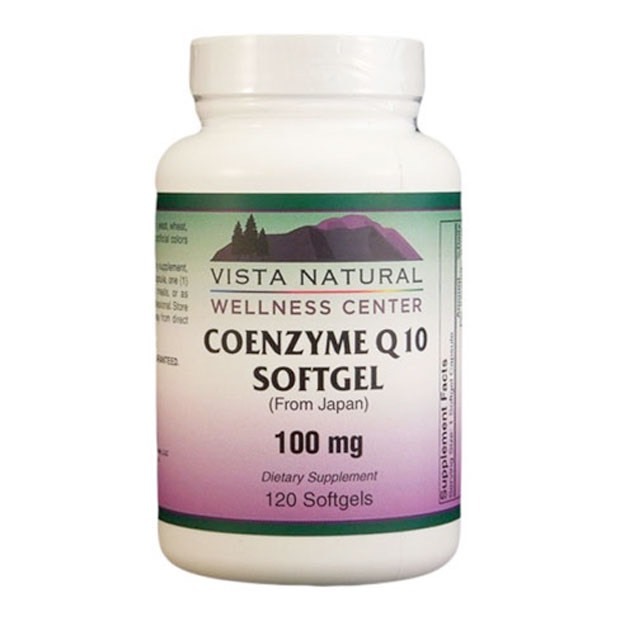 Though it is referred to as a vitamin, it is more of a hormone because of the way it is synthesized and utilized. It is made in one part of the body and utilized in another. Vitamin D is found in some of the foods we eat, but it can be made in sufficient quantities from the action of sunlight on cholesterol (LDL cholesterol) in the skin. When the skin is exposed to sunlight, LDL cholesterol is converted to Vitamin D1 which then travels through the blood stream. Upon arriving in the liver, it is then converted to Vitamin D2 which is also referred to as the storage form of the vitamin, being stored in the liver and in body fat. 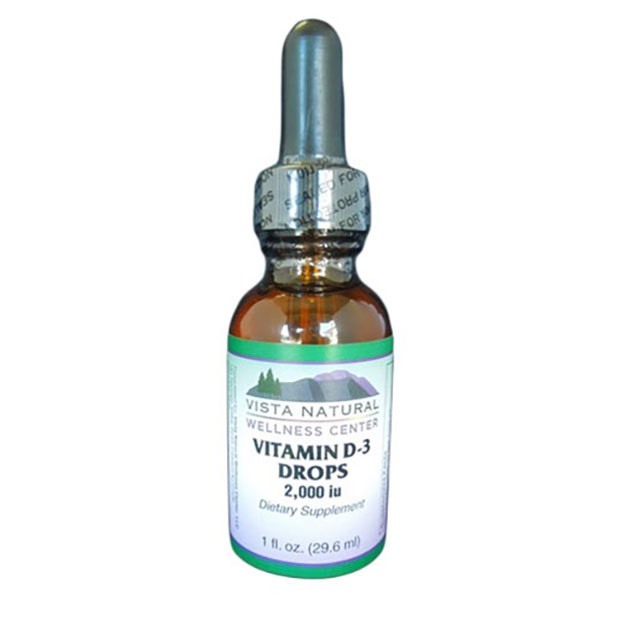 When Vitamin D is needed to perform its functions in the body, it is released from the liver and once again travels through the blood stream. In the kidneys, Vitamin D2 is further converted, through the process of hydroxylation, to the active form of the vitamin, 1, 25 di-hydroxycholecalciferol, or simply Vitamin D3 or “supercharged” Vitamin D.
A deficiency of Vitamin D in children results in a disease called Rickets and in adults, a deficiency of Vitamin D is called Osteomalacia. Today, Vitamin D deficiency is most often seen in the elderly who do not get enough sun exposure which results in a lack of mineralized bone (the deposition of calcium) and bone strength with resultant fractures. Bone fracture is a major cause of morbidity and mortality in our elderly population. 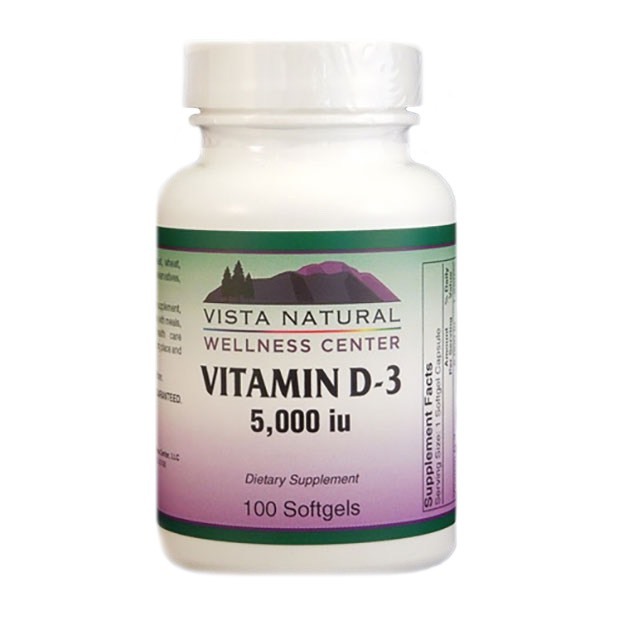 Vitamin D has other important functions in addition to the mineralization of bone with calcium. Vitamin D3 production in the body can control the development of a variety of serious diseases by preventing healthy tissue from becoming diseased tissue. We know this to be true through research in areas that receive less sunshine. The further away from the tropics we go, toward the north and the south poles, there is an increased incidence in Type 1 diabetes, multiple sclerosis, rheumatoid arthritis, osteoporosis, breast cancer, prostate cancer and colon cancer, in addition to other diseases. It is easy to see why most of these chronic diseases, and others, are more prevalent in our black population. The increased pigment blocks the sunlight from causing the initial conversion of LDL cholesterol to Vitamin D1. A dietary increase in animal protein can block the enzyme in the kidney that converts Vitamin D2 to Vitamin D3 by creating a more acidic environment in the body. A decrease in Vitamin D3 can cause an increase in IGF-1 (insulin-like growth factor-1) which can result in a decrease in the appropriate response of the immune system. This may well explain many of the chronic diseases caused by a Vitamin D deficiency including the conversion of normal cells to cancerous cells and supporting their growth. At least 10-30 minutes of sun exposure daily. 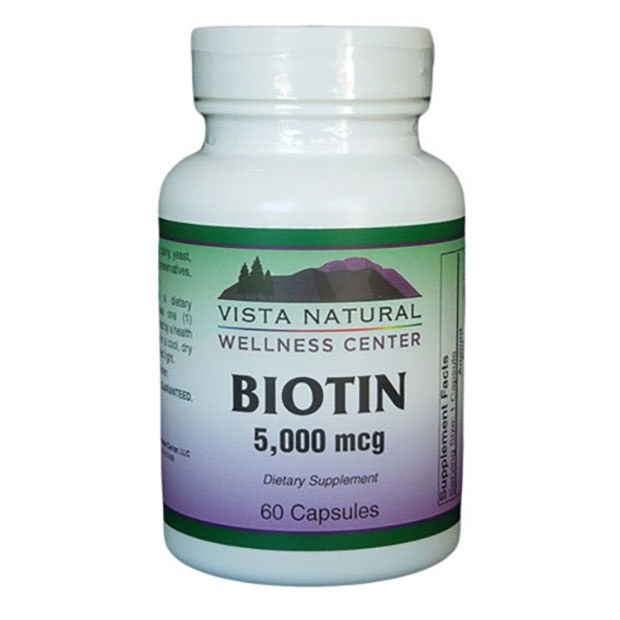 Take at least 25,000 iu to 50,000 iu of an advanced Carotenoid Complex including Astaxanthin daily. 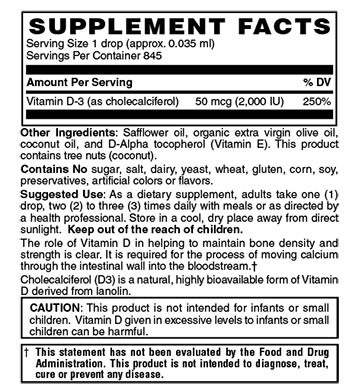 Pre-pubertal children should take 2,000 iu Vitamin D3 daily. Lighter-skinned adults should take 5,000 iu Vitamin D3 daily, darker-skinned adults should take 10,000 iu daily. The above are recommendations only and you should check with your doctor to individualize your Vitamin D supplementation. Although the standard lab values are to be maintained between 30 – 100 mcg/dl, research has shown that for optimal Vitamin D functioning, levels should be maintained between 65 – 100 mcg/dl. You may need to adjust your daily dosage accordingly.